The upper house of the Russian parliament has overwhelmingly supported a landmark bill requiring foreign media outlets such as Voice of America, Radio Free Europe/Radio Liberty to register as foreign agents. The Federation Council supported the legislation during a vote on Wednesday. Under the law, any foreign-funded media outlet may be designated a foreign agent by the Justice Ministry. The status stipulates that those outlets must comply with the requirements of the new law. Senator Andrey Klishas, the bill’s sponsor, said on Wednesday it does not restrict media freedoms, but added it could become even stricter in future. The legislation now needs to be signed into law by the president. Russian Justice Minister Aleksandr Konovalov said his ministry is ready to swiftly draft a new procedure to designate foreign media outlets as “foreign agents” if authorized under the new law, Interfax reported. He added other agencies, including the Prosecutor General’s Office, could be involved in shaping the “foreign agent media” registry. 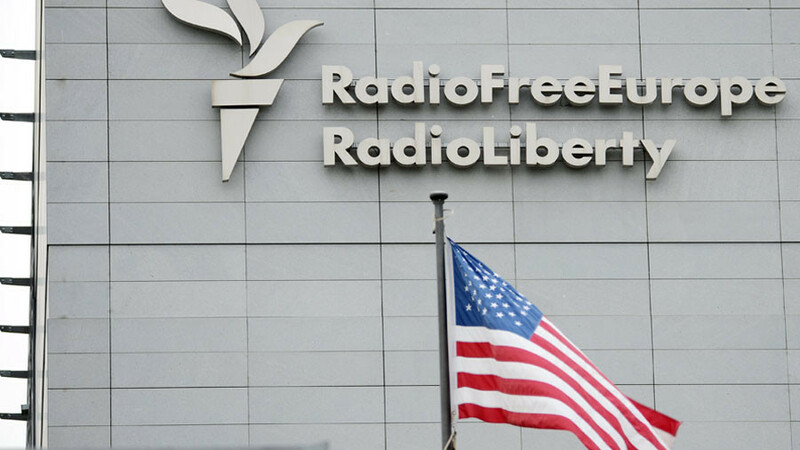 On November 15, following the adoption of the draft law by the State Duma, the justice ministry sent letters to a number of US-funded news outlets operating in Russia under Radio Free Europe/Radio Liberty, such as the television network Current Time and Radio Svoboda (Radio Liberty, the Russian language service of RFE/RL). The developments come after the US Department of Justice (DoJ) forced a company servicing RT America to register under the Foreign Agents Registration Act (FARA) before November 13. US authorities threatened to freeze the company’s assets if it failed to comply. Advocacy groups have also voiced unease over the US government’s pressure on RT America. "Compelling RT to register under FARA is a bad idea. This is a shift in how the law has been applied in recent decades, so we have little information about how its reporting requirements might affect individual journalists," said Alexandra Ellerbeck, North America program coordinator with the Committee to Protect Journalists (CPJ). 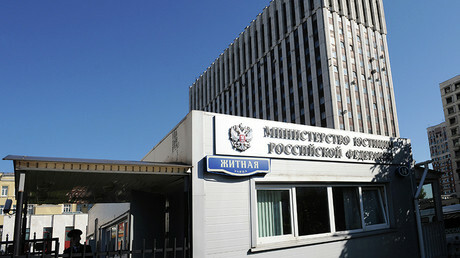 Adopted in 2012, the Russian foreign agents’ law requires Russian NGOs carrying out political activities to register with the Justice Ministry as “foreign agents” if they receive any funding from abroad. Such organizations must clearly mark all publications “foreign agent,” and to file regular reports on their funding and activities or face legal action if they fail to do so.